Microsoft is looking to the future, where it wants to be the Netflix of the gaming world. 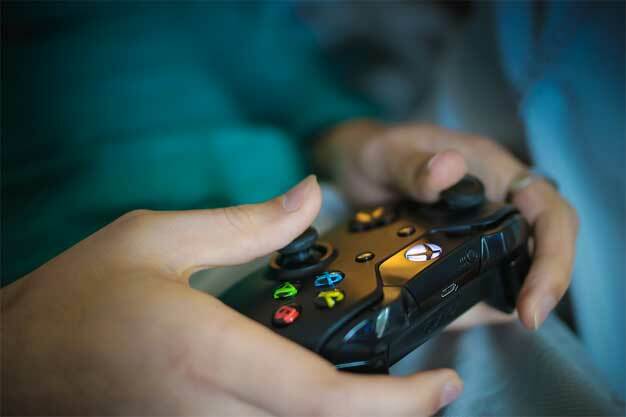 The goal is to create a game streaming service where gamers never have to buy a physical or digital game again; they simply stream whatever they want to play from the cloud. Analysts on Wall Street reckon that this is exactly what Microsoft needs to become a $1 trillion company. Previous Previous post: 10 best gallery vault apps for Android!